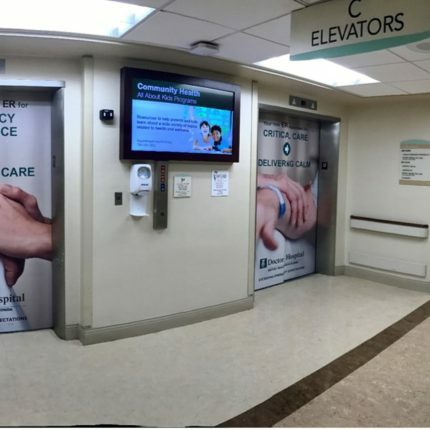 To develop a solution using SMART technologies that will engage and inform every visitor, patient, doctor and staff of relative information. 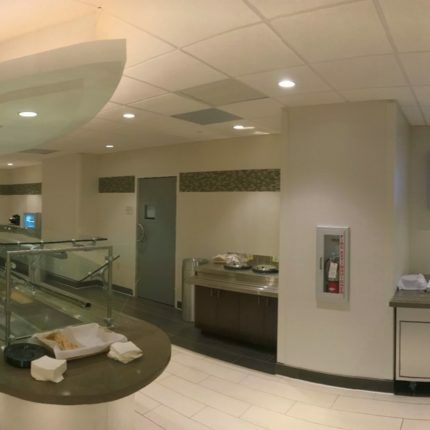 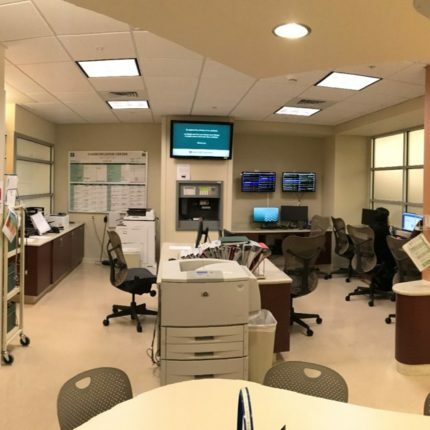 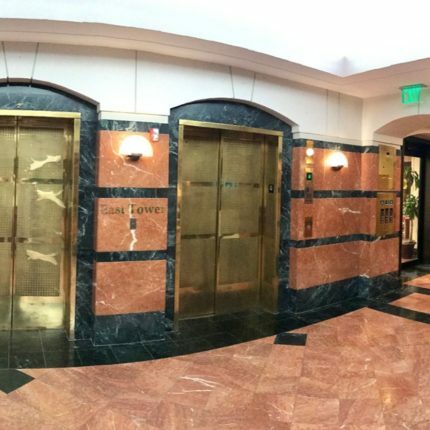 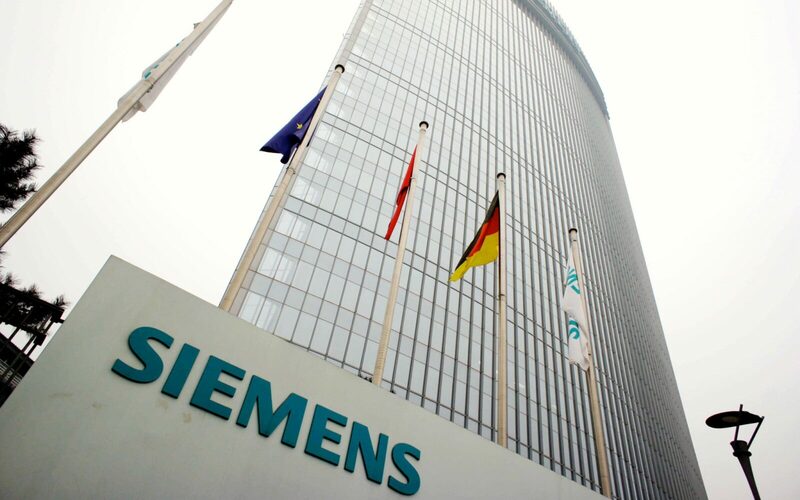 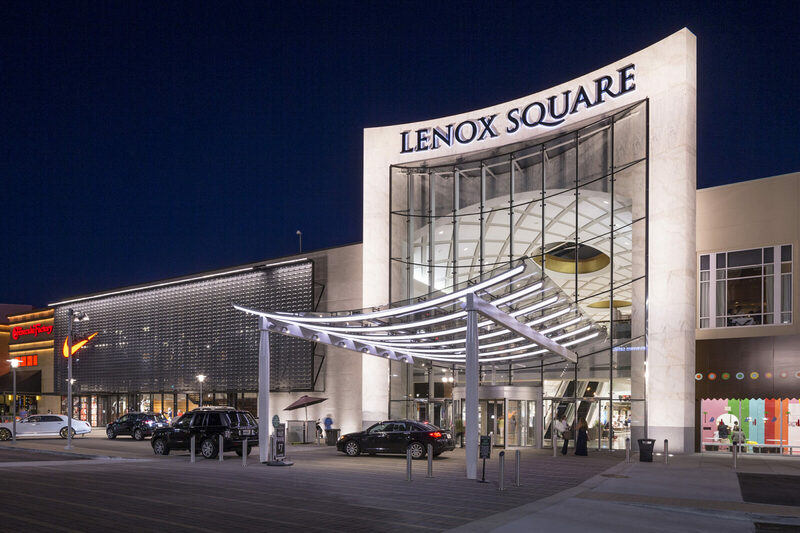 The goal was to improve daily communications, remove paper clutter from walls and tables, and all while saving time, money for all of their facilities. 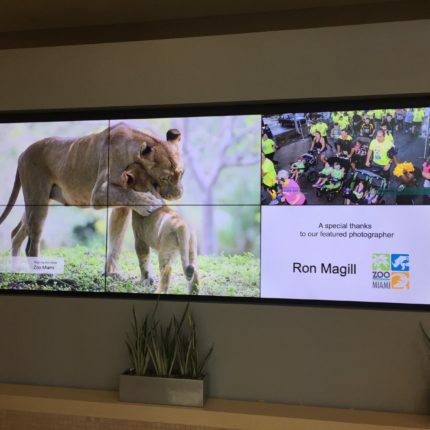 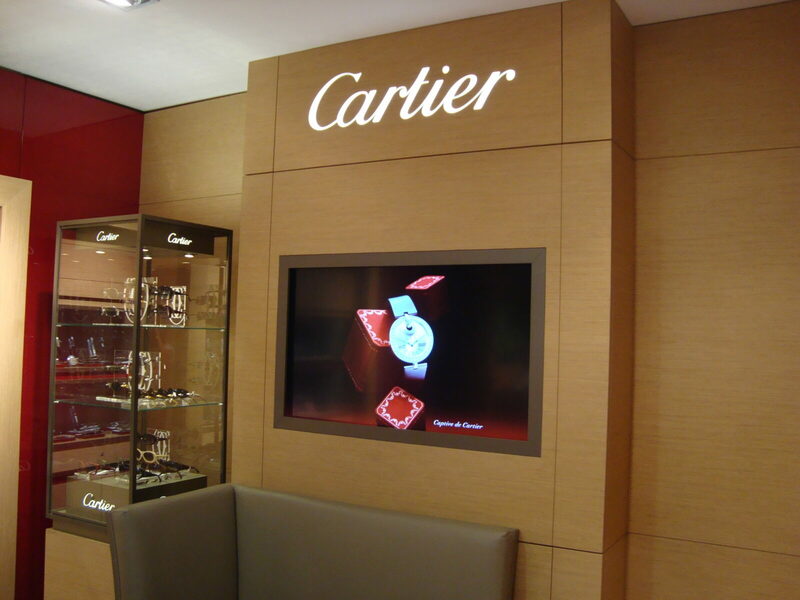 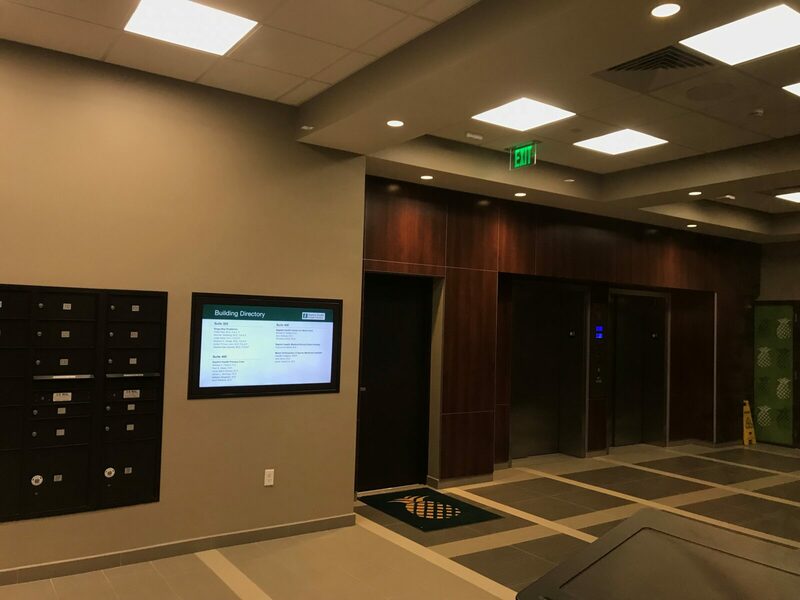 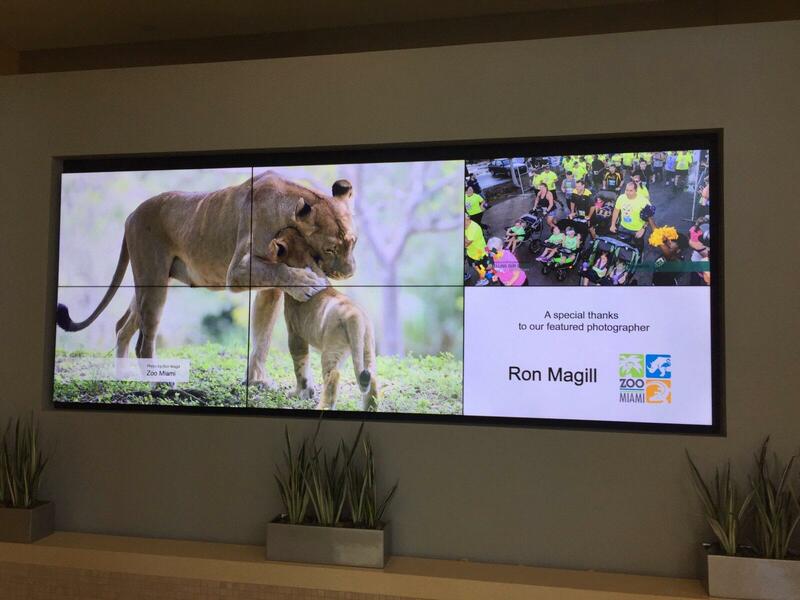 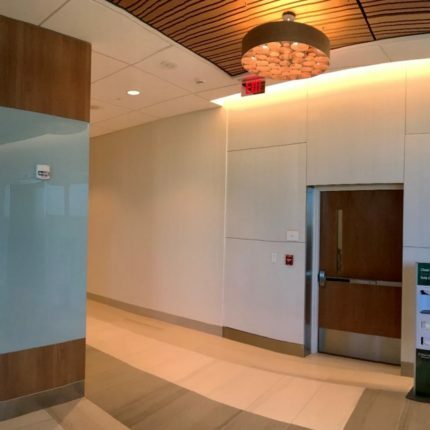 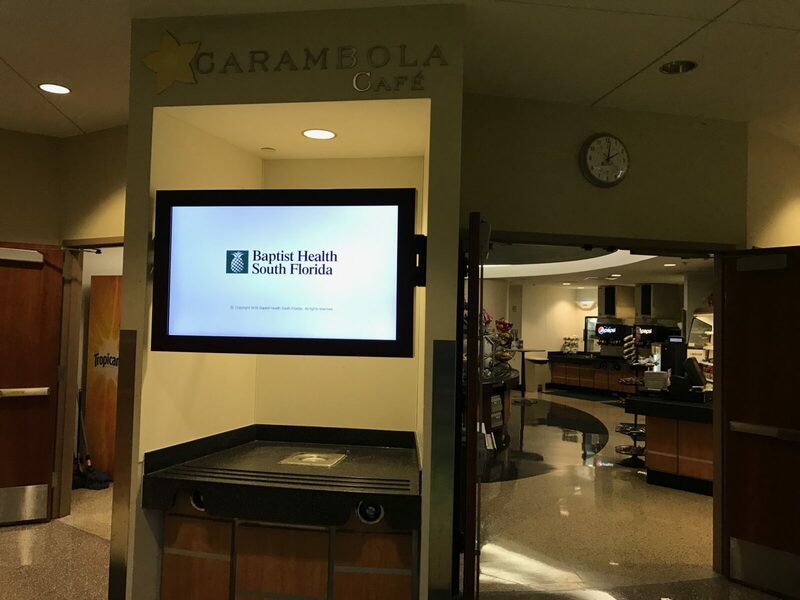 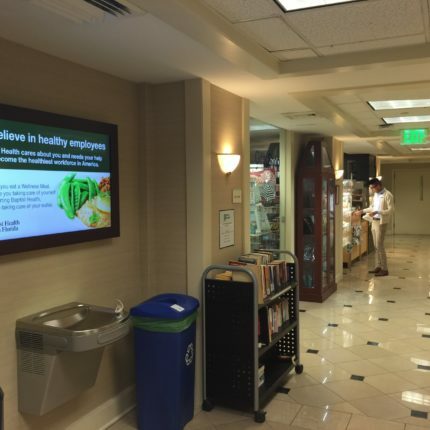 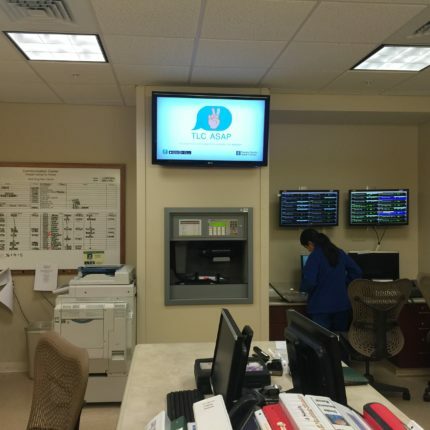 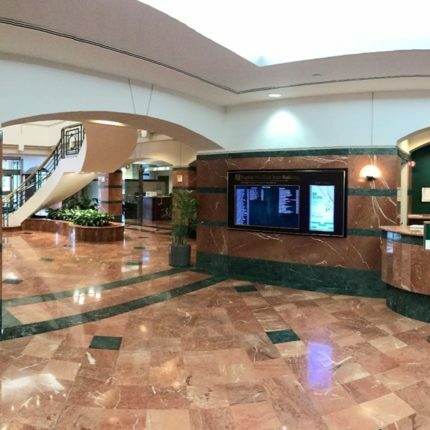 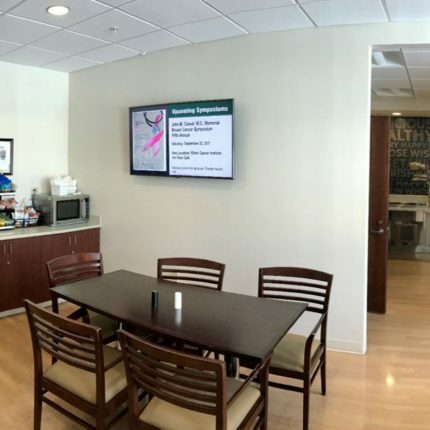 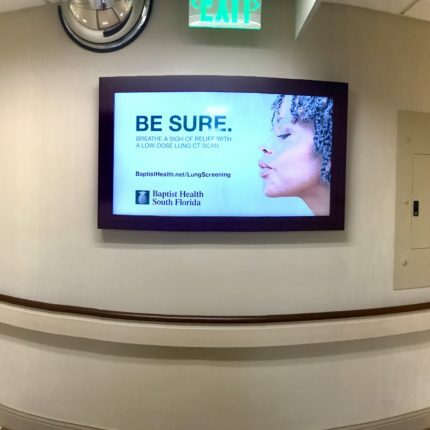 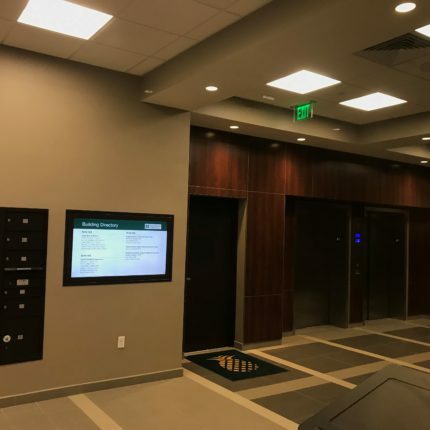 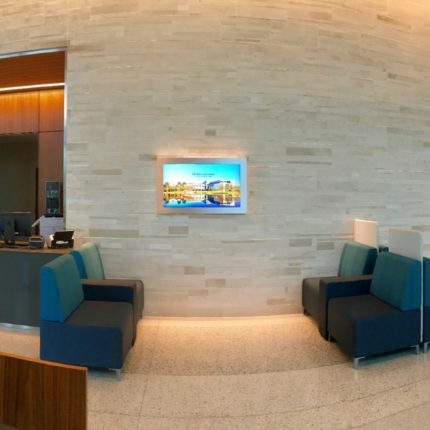 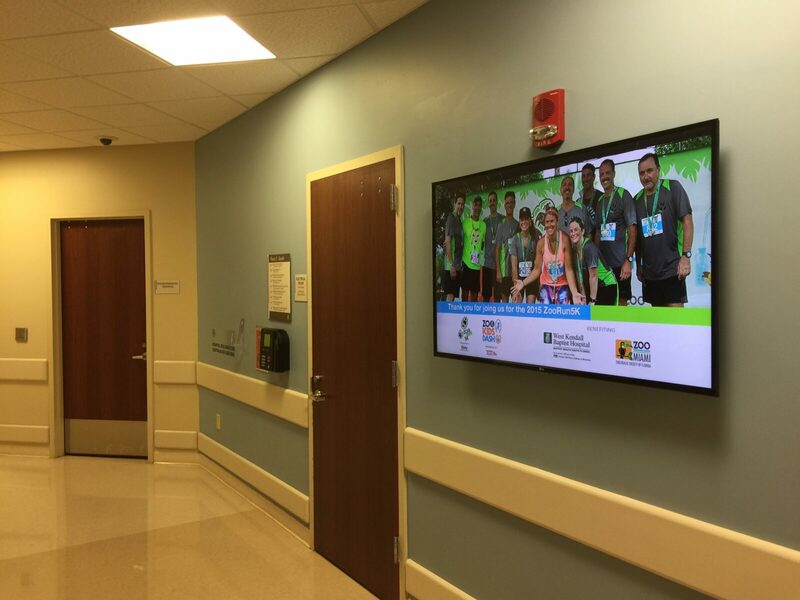 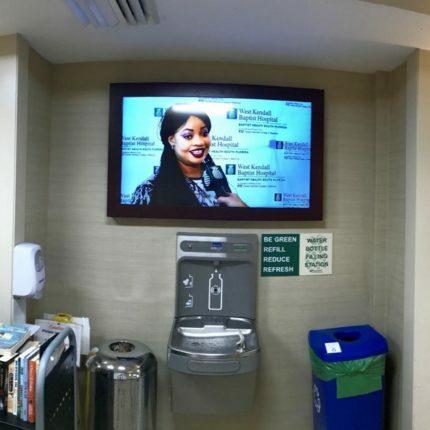 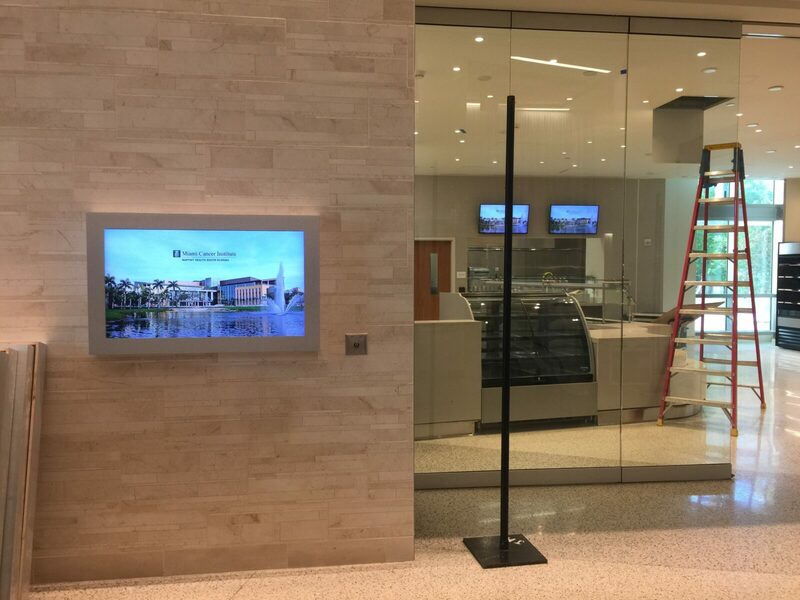 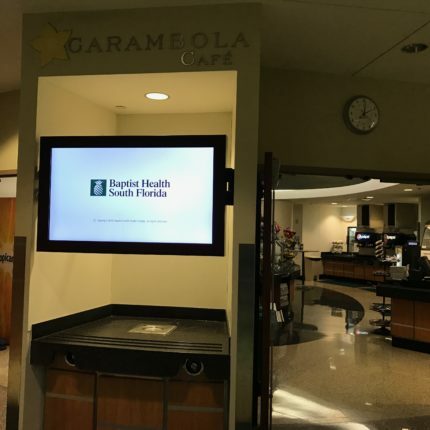 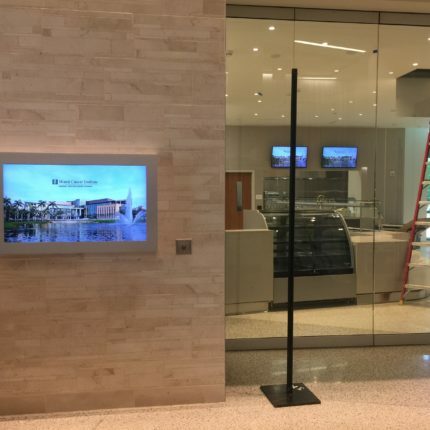 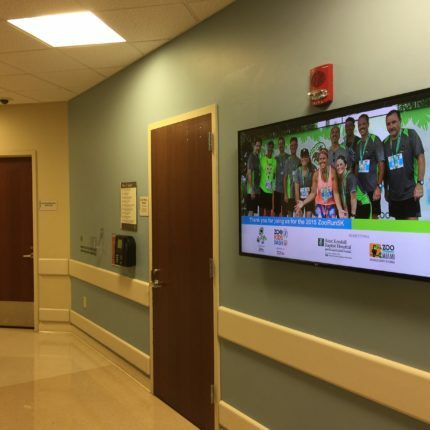 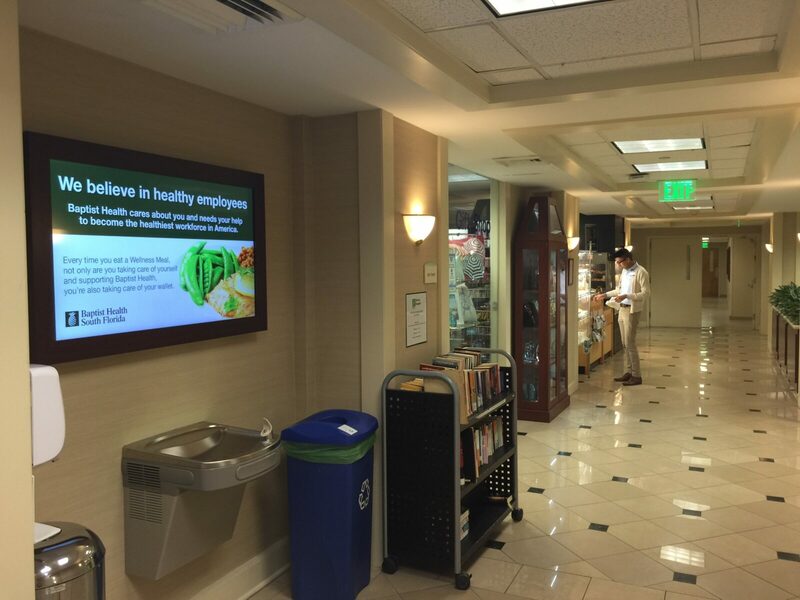 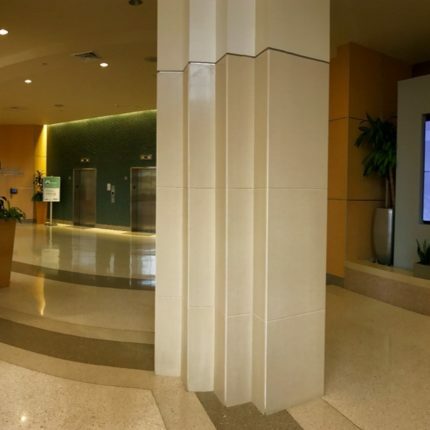 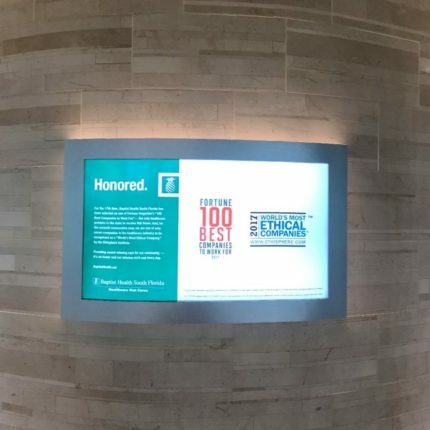 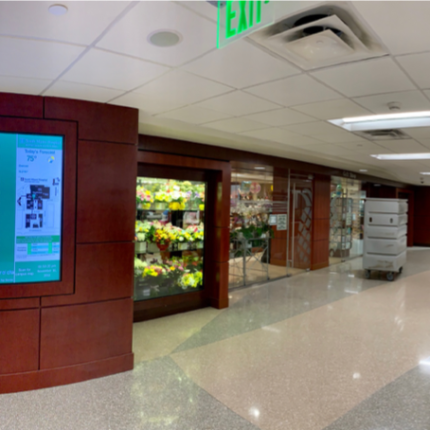 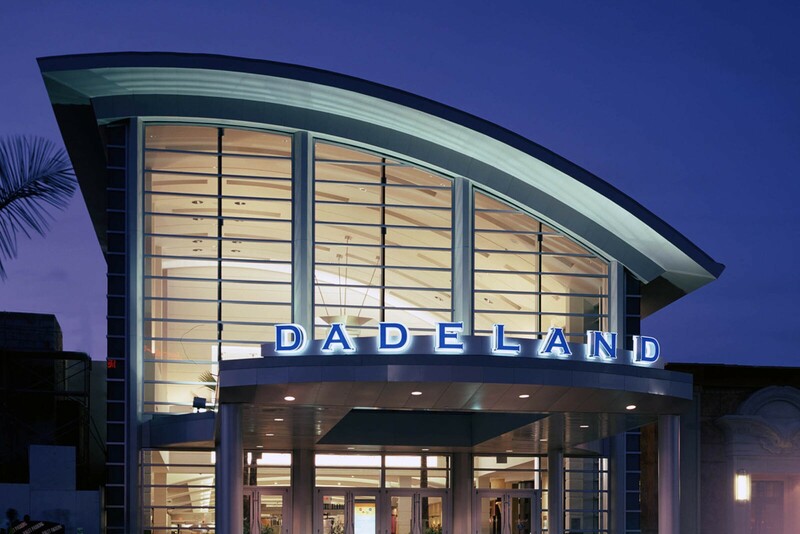 Together, Baptist Health South Florida and DSignage have rolled-out hundreds digital engagement displays throughout all of their facilities for multiple use cases. 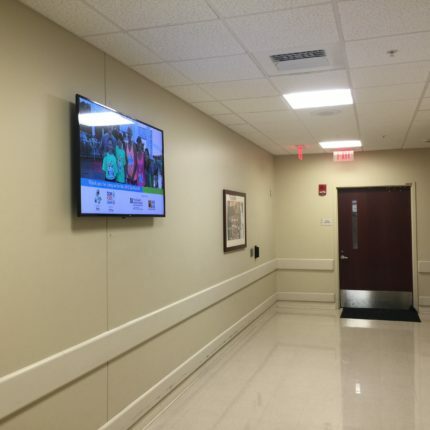 Showcasing live TV to broadcast local channels, Baptist Services for Medical Plazas, campus wayfinding, wait times and much much more. 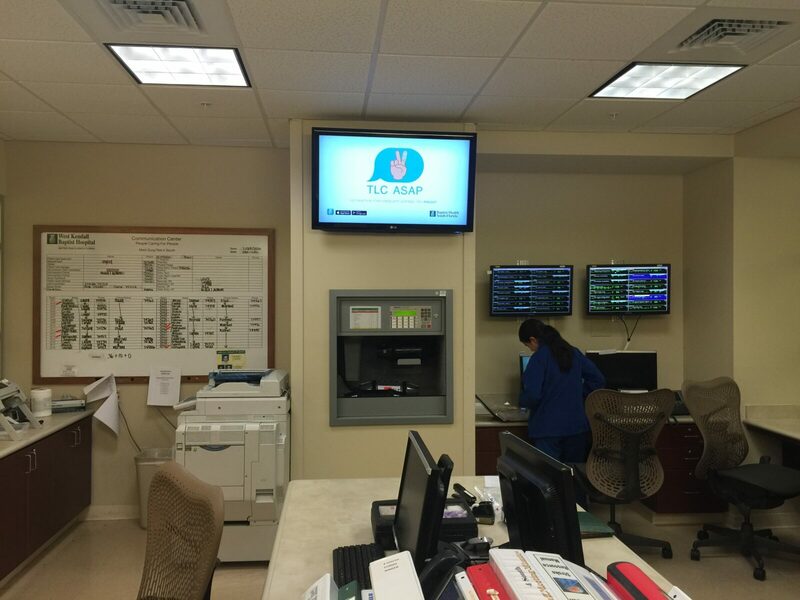 The Baptist Channel is shown in every facility the operate. 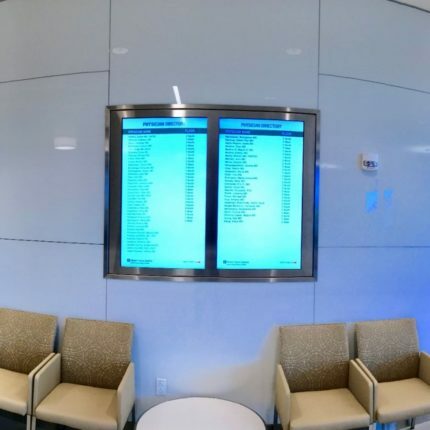 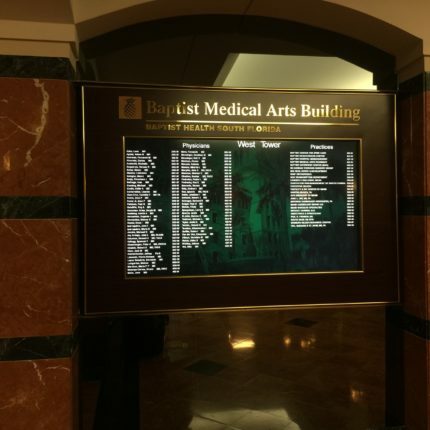 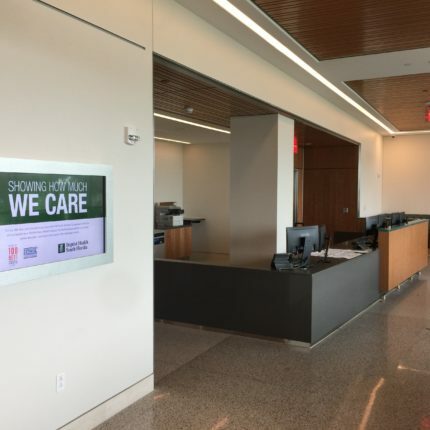 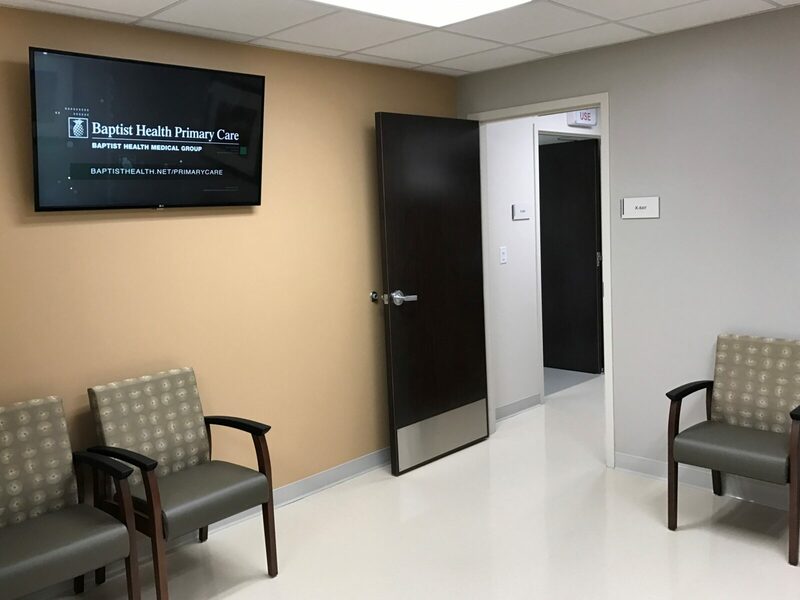 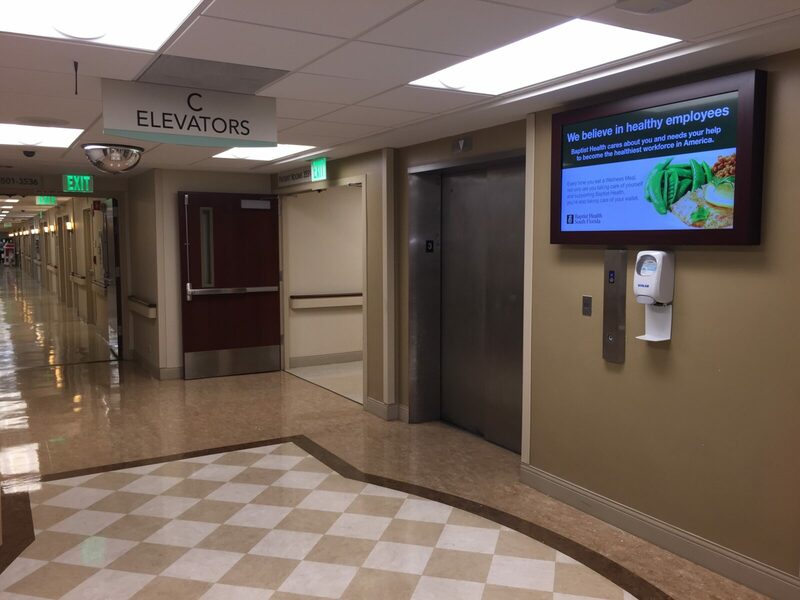 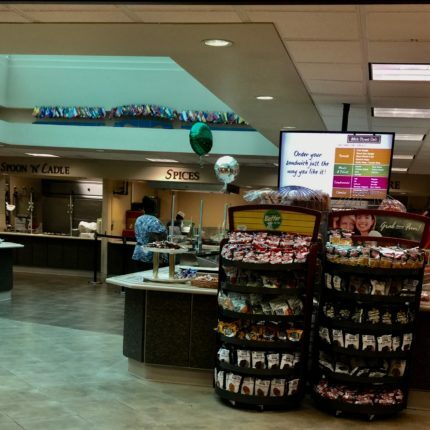 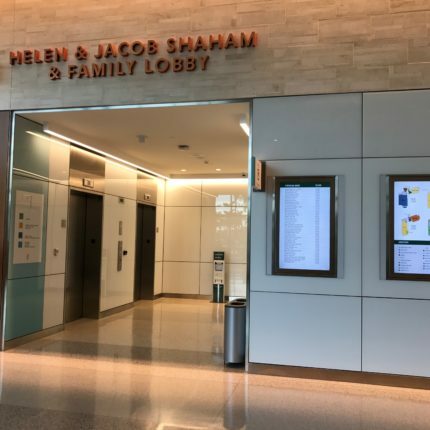 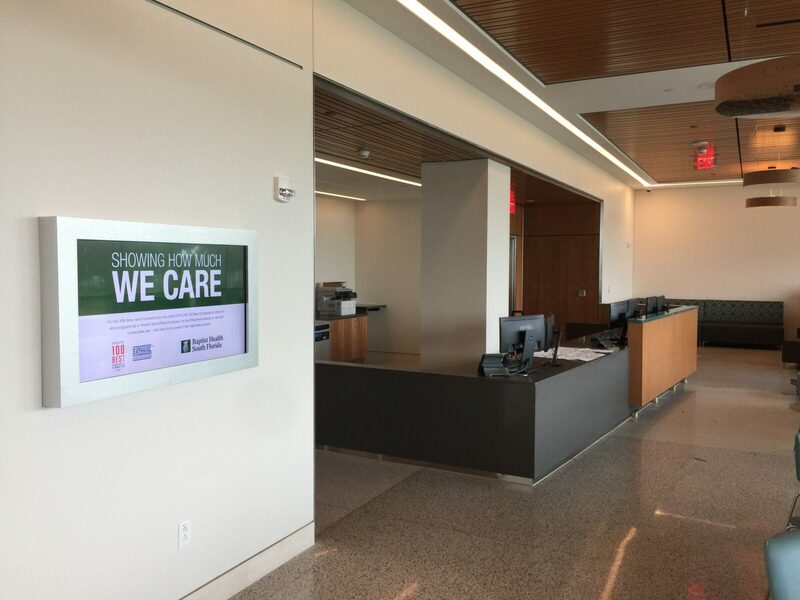 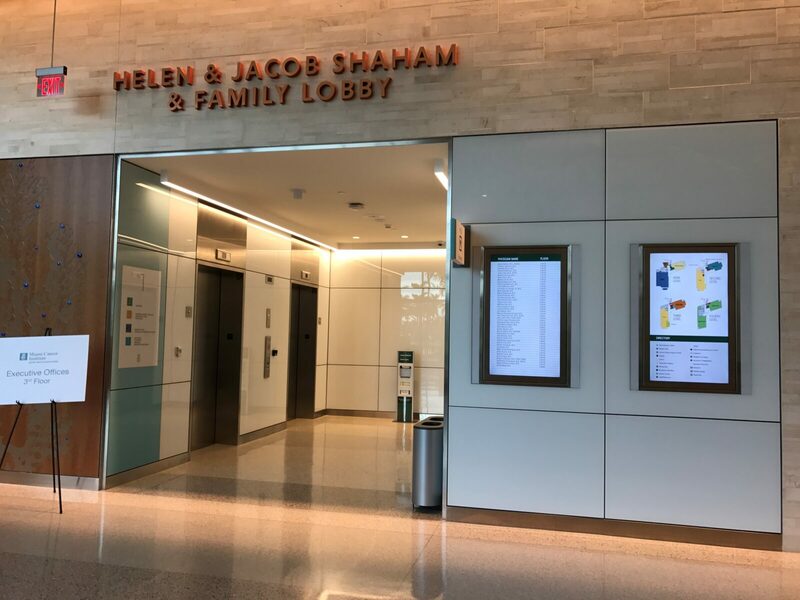 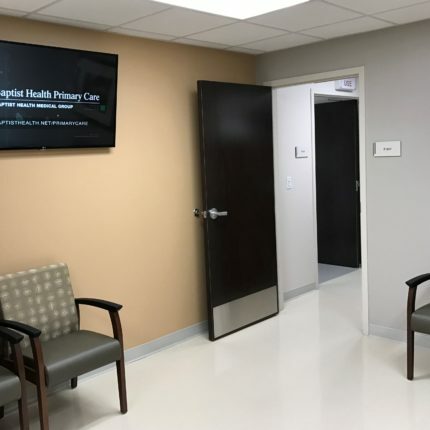 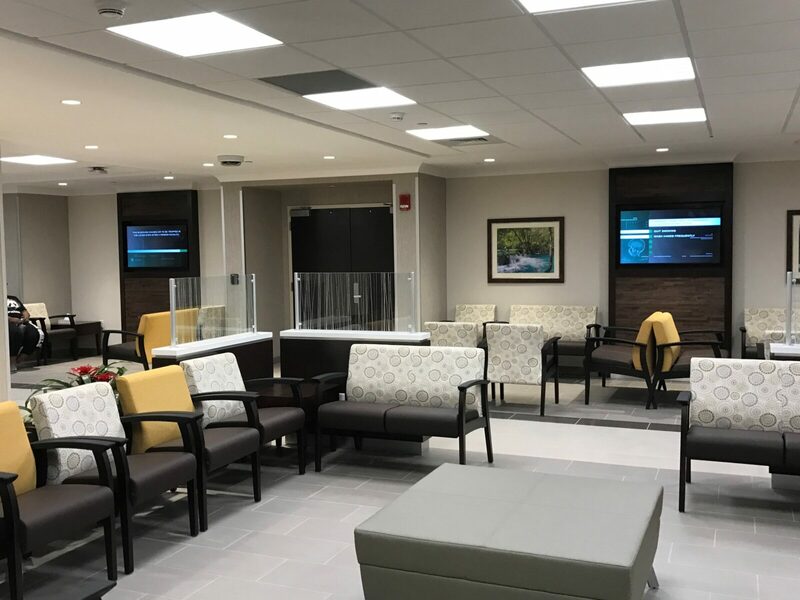 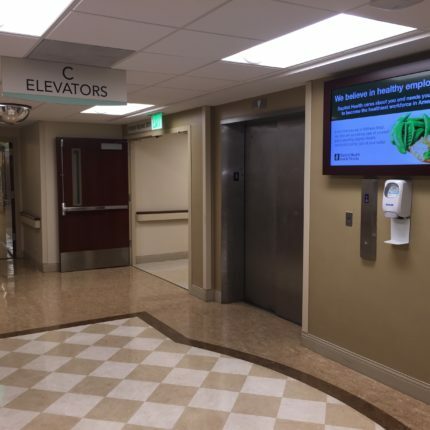 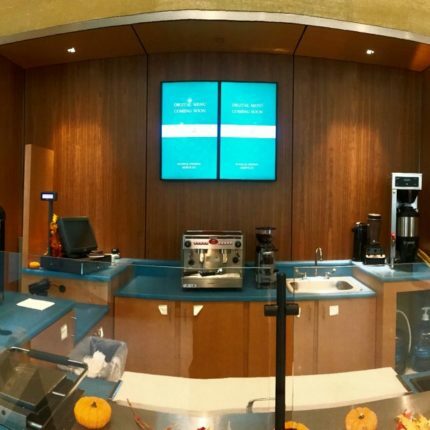 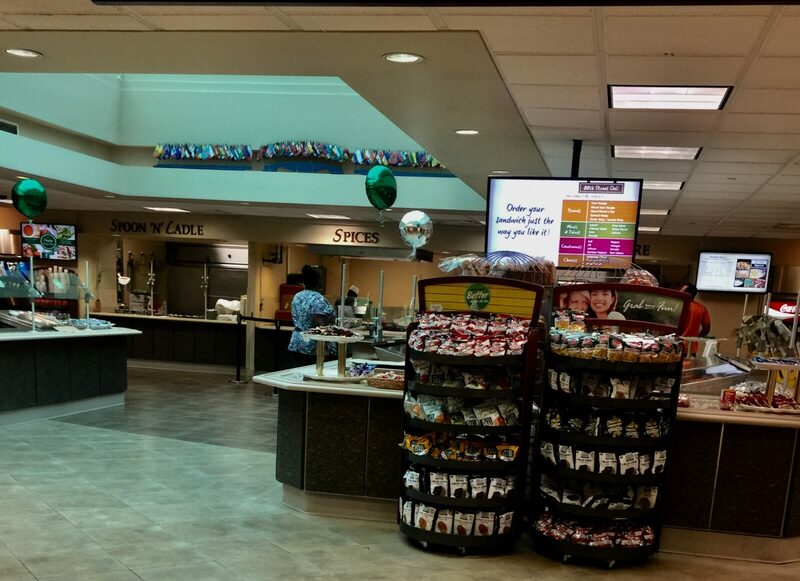 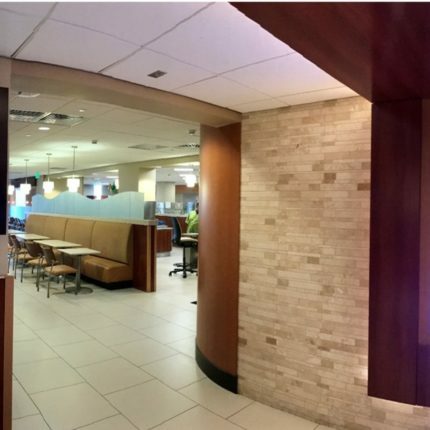 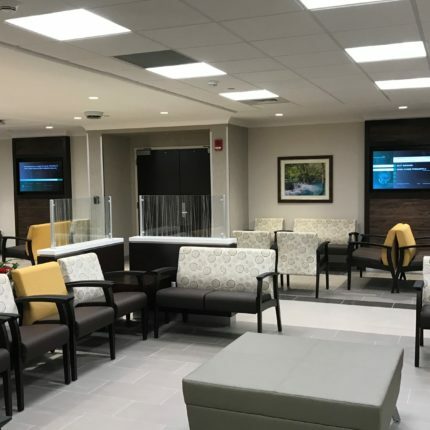 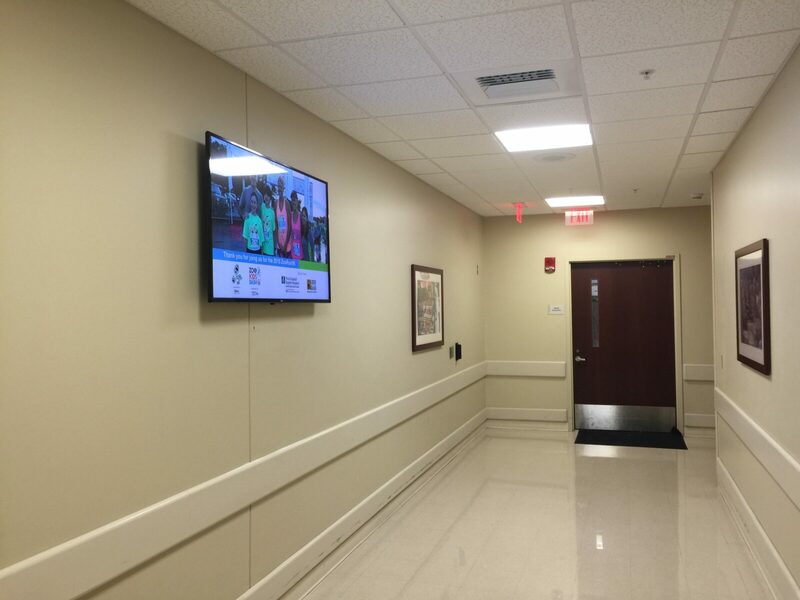 Decorational Welcome Walls, Donor Walls, Digital Directories, Nursing Hall of Fames and Digital Menuboards are just a few of the solutions that Baptist Health, and DSignage have deployed. 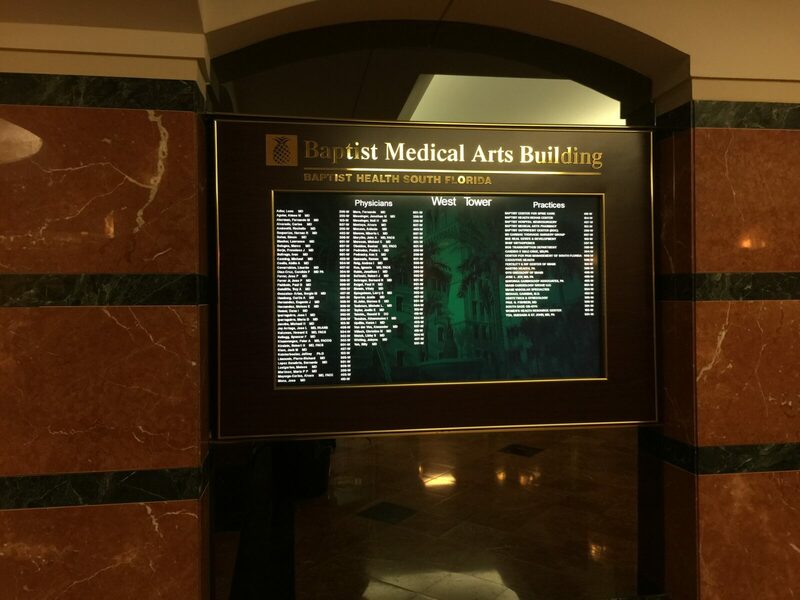 12 different use cases… many more in the works!